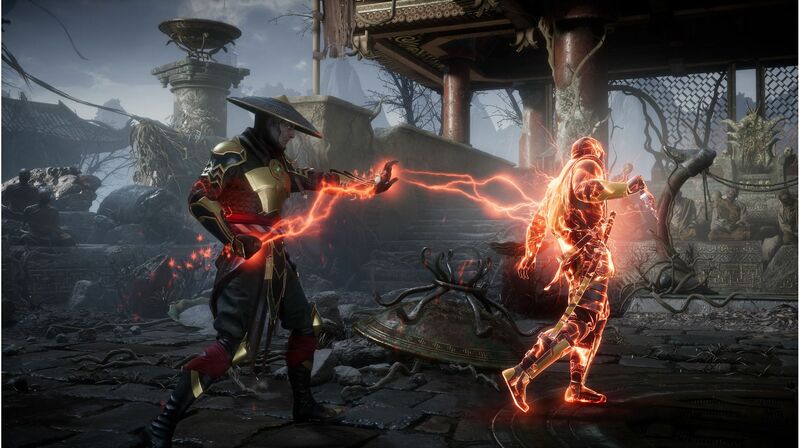 New customer character variation system offers nearly infinite customization options, giving players more control and providing a deeper and more personalized experience than ever before. Players can customize their fighters with a variety of Skins, Gear, Special Abilities, Intro and Victory Cinemas, Taunts and Brutalities that can be earned via gameplay. New and Returning Fan-Favorite Characters - Choose from a roster of fighters with unique abilities and Fatalities, with new characters, such as Geras, a powerful and loyal servant of Kronika who can manipulate time, along with fan-favorite characters, including, Baraka, Raiden, Skarlet, Scorpion, Sonya Blade and Sub-Zero and more. The new graphics engine, enhanced animation and even more brutal Fatalities. 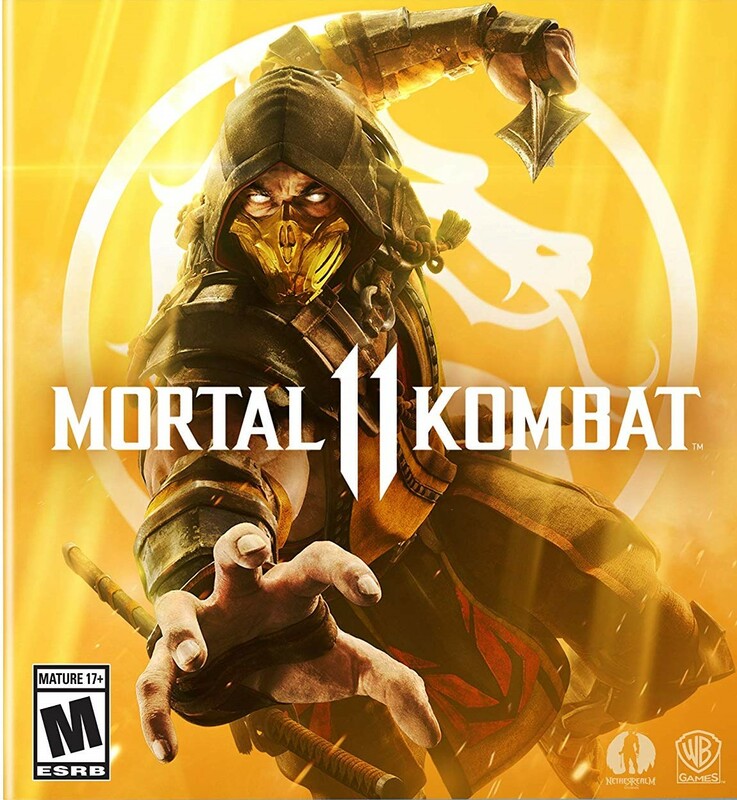 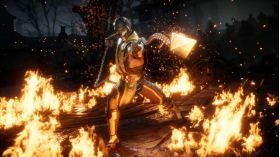 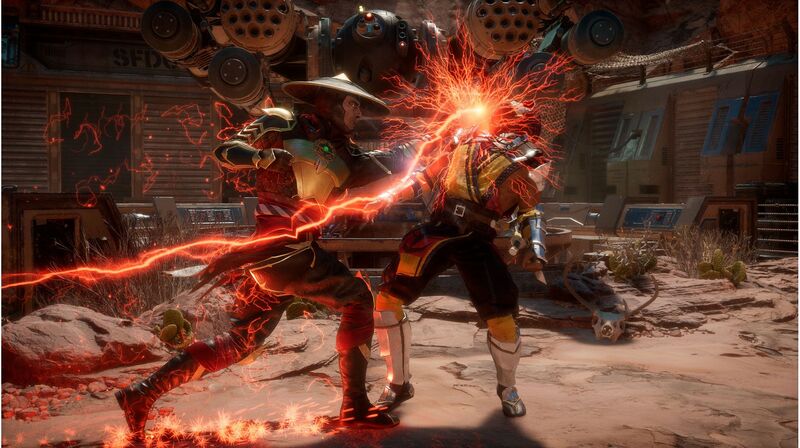 More Modes, Challenges and Rewards - Packed to the brim with multiple modes, including the Towers of Time, which builds upon NetherRealms’s past games, allowing players to test their skills through various challenges, providing more ways than ever to continue the Mortal Kombat 11 experience.